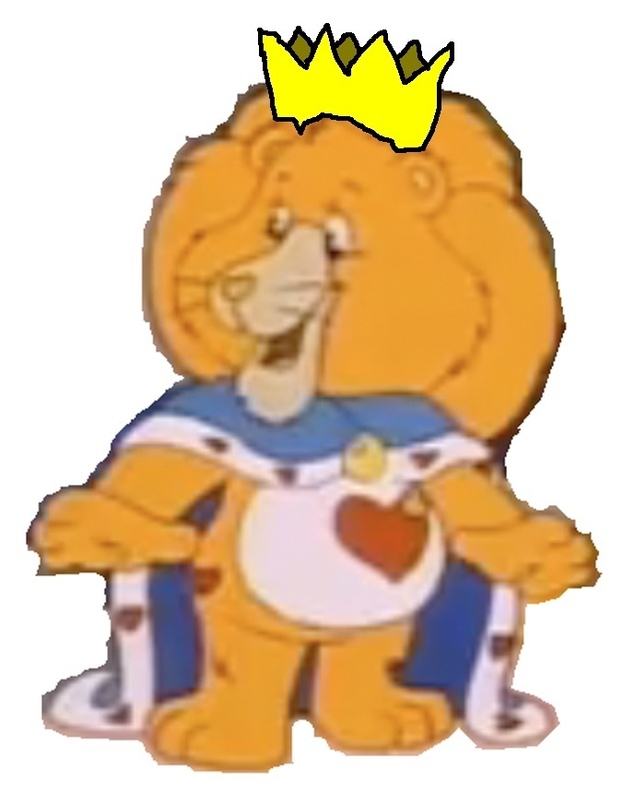 King Brave Heart Lion. . HD Wallpaper and background images in the Care Bears club tagged: care bears king brave heart lion.